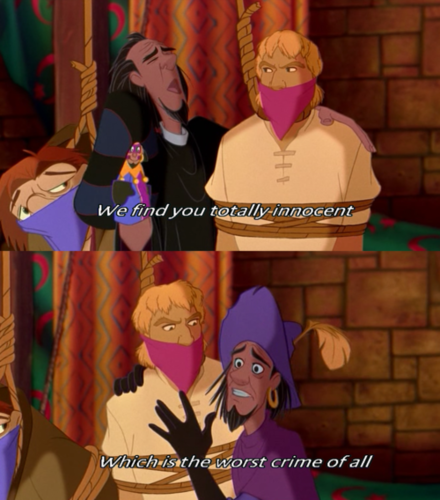 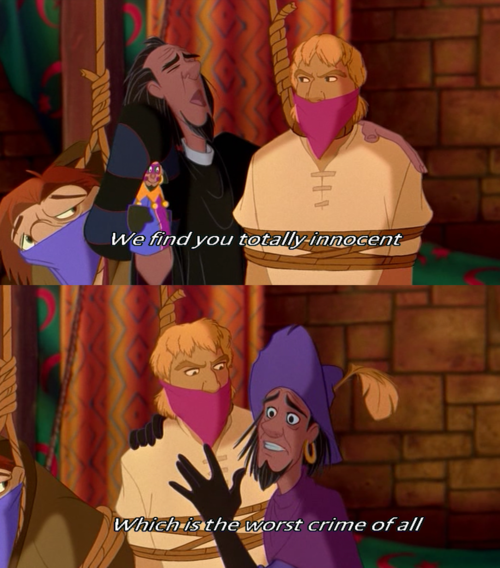 The Hunchback of Notre Dame. . Wallpaper and background images in the The Hunchback of Notre Dame club tagged: disney the hunchback of notre dame esmerald phoebus quasimodo.